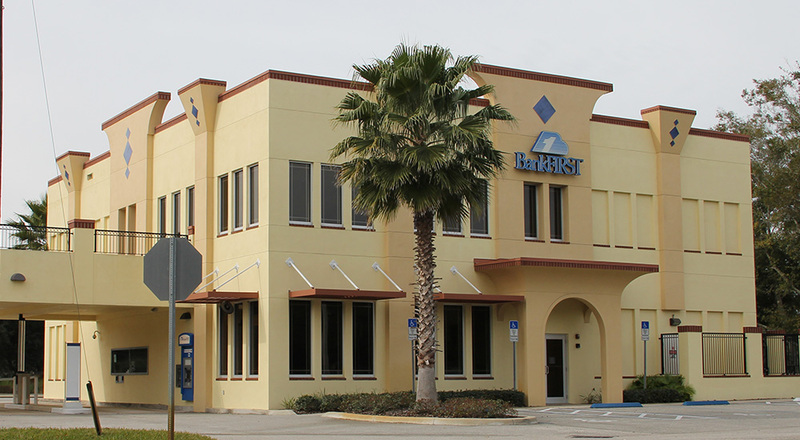 Originally constructed for East Coast Community Bank, this two-story 8,820 SqFt bank with drive through was completed in 2007. Constructed of masonry and steel floor and roof systems. The first floor serves as the banks second branch with full teller service, safety deposit vault and banking services and offices. The second floor contains the banks corporate offices including board room and administrative areas.